OUR SUNDAY SCHOOL HAS EXPANDED ENORMOUSLY OVER THE LAST YEAR DUE TO THE DEDICATION OF OUR HARDWORKING SUNDAY SCHOOL TEACHERS. :- GILLIAN, RUTH, CAROLINE, DAWN, LEONE, CATHERINE. Sunday School Newsletter – Spring Term 2018. 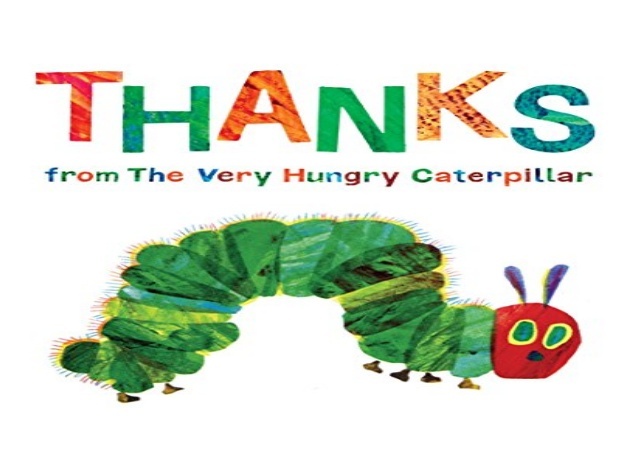 Sunday 13th January – 27th January The Sunday School theme is ‘Thankfulness’. On Sunday 3rd February – Family Service and Sunday School presentation. 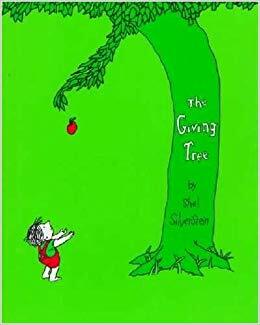 Junior Sunday school children will look at the story ‘The Giving Tree’. This will involve discussion, links to bible stories, prayers, songs and crafts for both groups . This will then be presented at the Family Service on 3rd February. Monday 4th February at 7.30 is the new vicars licensing service Sunday school has been asked to greet and seat guests. Please could you let us know if you can help. 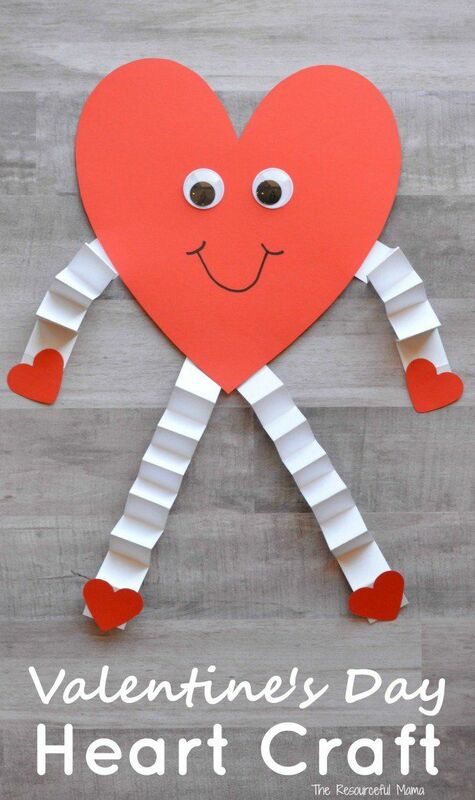 Sunday 10th February – The theme is Love and Valentines Day with Poems, Prayers and craft. Sunday’s 17th February and 24th February - Half-term there will be no Sunday school on these dates.